Donate now and help those with paruresis. Our vision is for a paruresis free world. Until then, live life to the fullest. IPA was founded in 1996 to raise public awareness about paruresis, provide support, and give out the latest information. Most of IPA's members and leadership are treatment professionals, people suffering from paruresis or recovering from it, and their loved ones. Membership is open to anyone touched by paruresis as well as those with an interest in supporting others with paruresis, advocating for their rights, and advancing scientific knowledge about the disorder. After 20 years, we're the leading international resource for people who find it difficult or impossible to urinate in the presence of others, either in their own home or in public facilities, for people who have difficulty under the stress of time pressure, when being observed, when others are close by or when traveling on moving vehicles. For a paruresis free world! Because I attended a seminar in Seattle a number of years ago and it was like a spiritual event, meeting and sharing with people like myself. I am a sufferer, but I have never used your services and have managed to get it reasonably under control on my own. Still your work is important. Very stressful to have this when I was a young man. Hope young adults today can be helped by this organization. 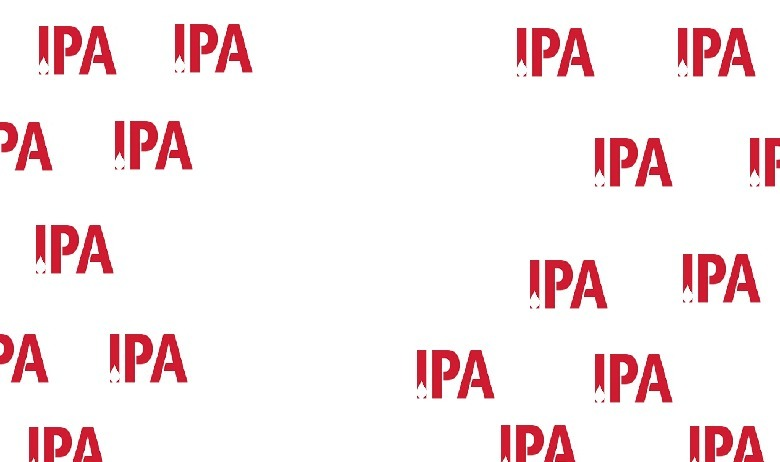 Without the vital help I received from the IPA, its staff, volunteers, & fellow paruretic sufferers, I doubt I would be at the place where I am at. To help those with paruresis.